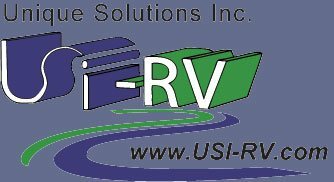 Download this "Lite" version of USI-RV's grey water recycler calculator (MS-Office 97 - MS-Office 2007 Excel workbook), plug in your RV's fresh, grey, and black water tank sizes and see what your before and after Dry Camp Days are when you implement grey water recycling. This calculator uses average water consumption values for toilet flush, shower, dish washing, hand washing water consumption and is based on having two people living in the RV. 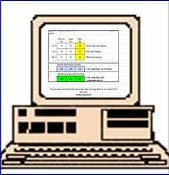 If you like the ease of use and simplicity of this "lite" version, upgrade to the Pro version where you can change all the parameters in the calculations through the easy to use Microsoft Excel workbook. When you order this eProduct you will receive an email with download instructions. Get your "Lite" download now by adding it to your shopping cart.